South Korean tech company LG, much like different companies, is rumored to disclose its first 5G smartphone in 2019.LG is expected to make a similar announcement at the Mobile World Congress in February. It was recently trusted that its first 5G handset may be propelled as the LG G8. In any case, a new report claims that the device will be launched as a new series instead. 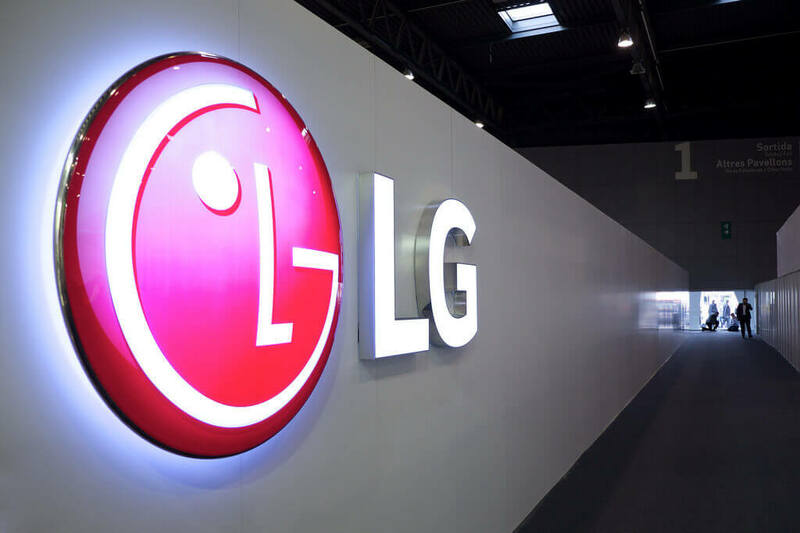 As indicated by a report by ET News, LG is expected to launch its 5G smartphone a new series possibly in April 2019, suggesting that the prospective LG G8 won't be its first 5G smartphone. It won’t be a part of the G series and thus won’t be called the LG G8. The company is expected to launch the G8 separately in March and it might just have 4G capability.Additionally, the 5G smartphone will be propelled in Korean, the US, and the European markets. A senior official is quoted in the report as saying that LG is as yet thinking on a brand name for its first 5G smartphone. Preceding that, the organization will launch the Q9 in January. It will be a mid-range smartphone with a Snapdragon 660 processor, 4GB RAM and 32GB storage, and in addition a 3,000mAh battery. Be that as it may, there is no affirmation on the previously mentioned information as we lack concrete details. Many will anticipate its MWC 2019 appearance to perceive how its 5G smartphone piles up against Samsung's.